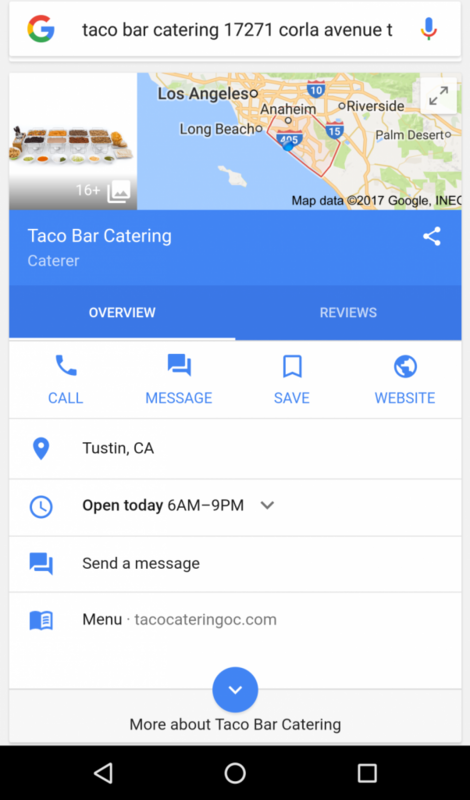 Since July of 2017, Google has been rolling out a new feature called, Google My Business Messaging. Leading experts have been reporting that the platform started rolling out back in July and the program itself was in a beta/pilot program since November of 2016. 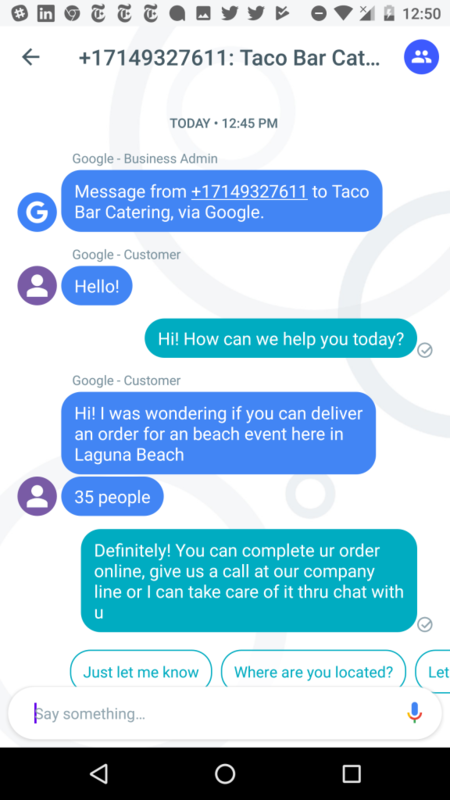 The messaging feature for Google My Business is very similar to Yelp’s messaging feature. 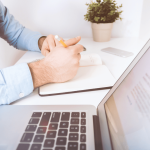 It allows users to be able contact the business directly by messaging the business, which provides some flexibility if users don’t want to call. 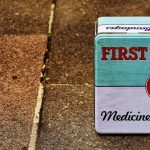 Like Yelp, the feature tells users the typical response time for messages which can help push the potential patients to send a quick message before they come in. When users search for your business what they will see is a message option. This will show up next to the Call, Directions and Website icons that were always there. When the business starts to respond to more messages and get enough data to have an average response time, users will then be able to see a gray bar at the bottom signifying the average response time. 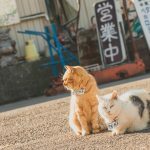 How Does Google My Business Messaging Work? 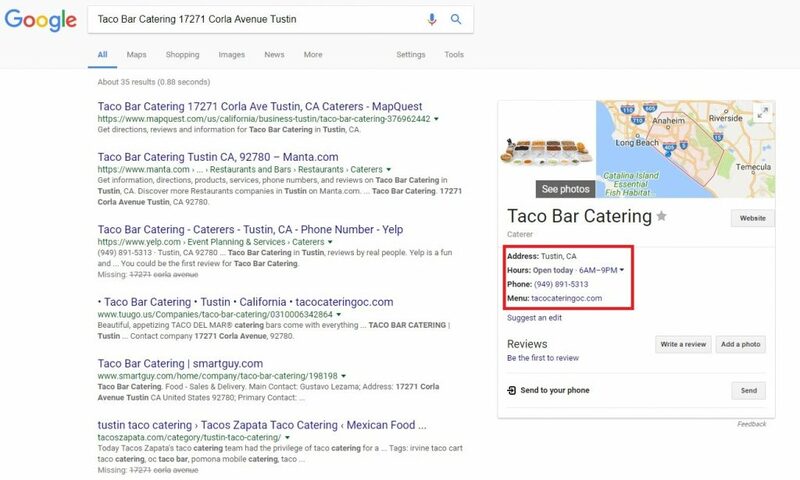 Google My Business works by connecting the platform with a phone number. You can use it with your normal SMS application on your phone. You can also use it with Allo or App Preview Messages. To be completely honest I have no idea what App Preview Messages is and it seems like many people in the community have no idea either. So my recommendation is to stick with your normal SMS application. Messages are sent to the phone number registered and you can respond messages there as well. You can also set an automatic welcome message for users when they message you. Through our tests, the feature is not readily available for Desktop and only on Mobile. 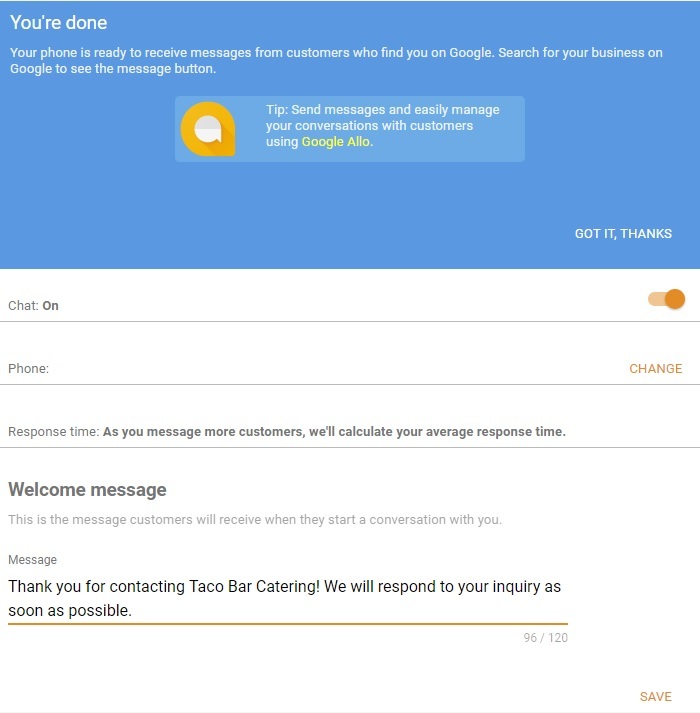 The option for messaging still only shows up when users look for your business/brand. What this means is that when users type in queries like “veterinarians”, the feature will not show on the search page. However, if the user finds your Google My Business page, they then can access the feature. The feature only shows up on the search page if the user is looking for your practice specifically. Managing messages is fairly easy. It’s the same as texting your friends or family. Below you can see a simulation of a test we did with the system. As you can see, the conversation starts with Google notifying you that a customer is inquiring. Then on the left side with the Purple Icon is the business and on the right is the consumer. For the basis of the test, I used the Google app Allo. I have it because my family uses it as our group chat. 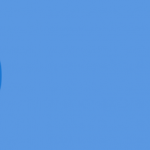 However, documentation shows that users can also use their generic SMS application. Now I have some good news and bad news. The good news is you can use any number for Google Messaging. That means you are not tied down to the business number or you can assign the number to the receptionist. Here’s the bad news: You can only assign one number to the messaging platform. The messages can only go to one number which causes many operational issues. In an ideal world, different individuals could have access to the system and monitor messages. For now, there doesn’t seem to be a fix, but we’ll keep this page updated if anything changes. 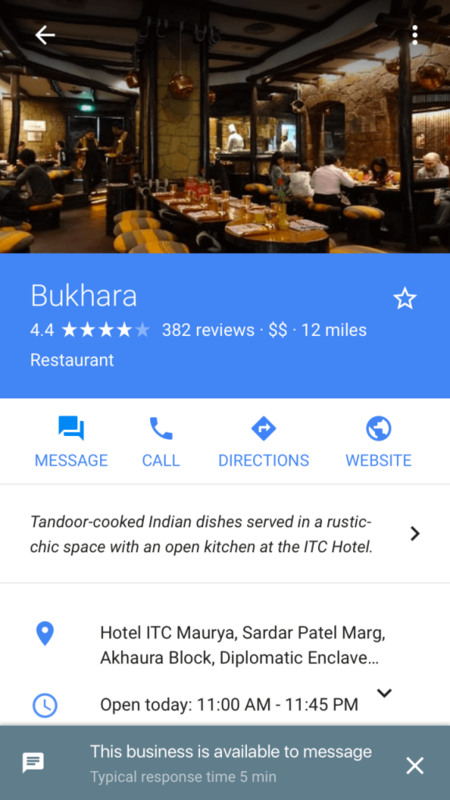 Google My Business messaging seems to be strictly on Mobile, however there is one alternative. If you use the app, Google Allo, you can use the system on Desktop. By using the web app, Google Allo, your messages will be available through your browser. Then you can monitor your messages through the computer, which is a little bit more organized and easier to organize. As you can see, with a side panel of messages and the actual messages on the right side, managing the messages is much easier. You’ll notice that you can see messaging both on the left panel and on the main panel. If you don’t see it then it means that the feature has not been rolled out to you just yet. If you click any of these, you will then be asked to fill in the phone number you’d like to use for messaging. Once you do so, Google will text you a verification code. It’s a simple process that should take you less than 30 seconds. 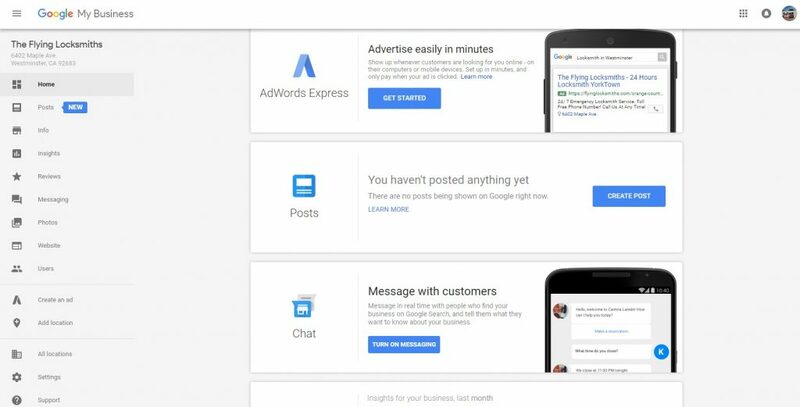 Google has announced that it is rolling out the feature for every Google My Business. However, it seems like a very slow roll out with absolutely no patterns. When checking verticals, experts say that it seems to be at random. 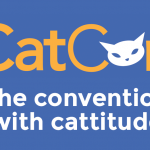 Even for our own agency, none of our veterinarians have the feature just yet. Which explains why we are using a taco caterer to demo the feature. We encourage practices to check their Google My Business pages to see if they can activate the feature.